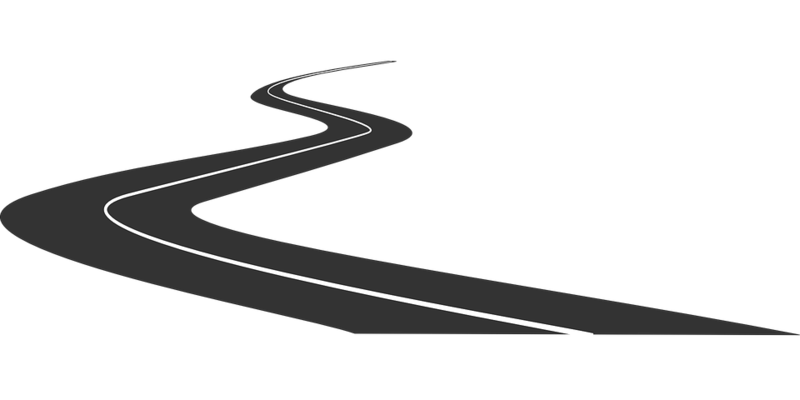 Why should schools shift to Restorative Practices? What do Restorative Practices Look Like in Schools? 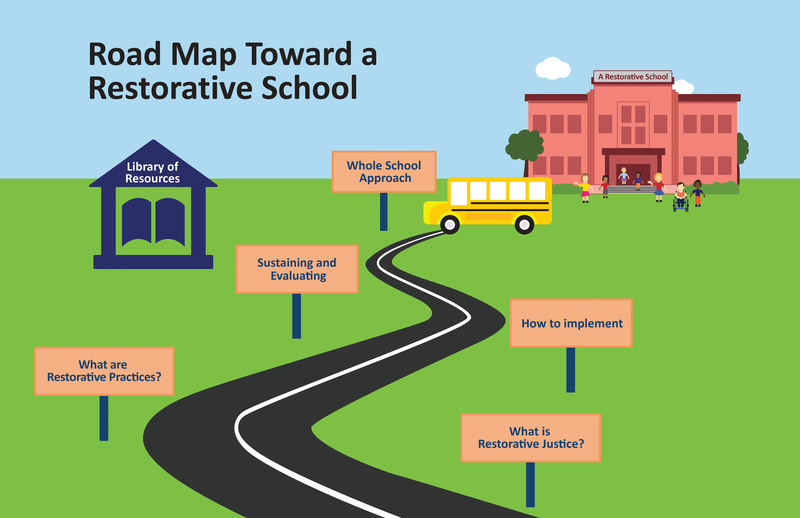 Use this roadmap as a guide for your path to a restorative school. Be sure to step away from the screen along the way and get some formal restorative justice training! Embrace Restorative Justice in Schools Collaborative is a diverse group of Restorative Justice experts, practitioners, academics, community and faith based leaders with the mission to expand Restorative Justice to all Chicago schools in a holistic and sustainable manner. This collaborative, convened by the Mansfield Institute, was formed t in 2012 with the philosophy that collective knowledge and voice will lead to greater impact. The Right on Justice alliance envisions justice reinvestment through a racial equity approach in Chicago and beyond; with a mission to halt the school to prison pipeline and end mass incarceration of low-income communities of color through community organizing and restorative justice philosophy and practices.